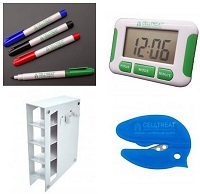 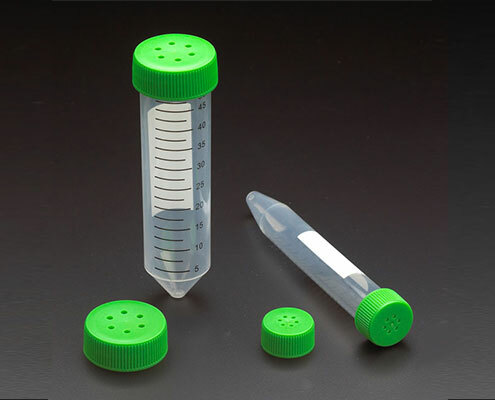 CELLTREAT | Cell Culture Products, Flasks, Consumables, and More! 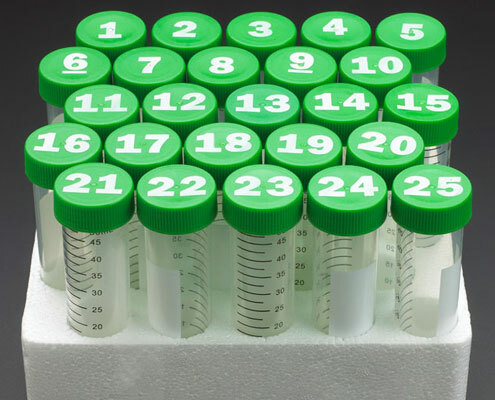 Their scientific products team is "dedicated to providing quality cell culture and liquid handling products, exceptional customer service and measurable value to the scientific research community." 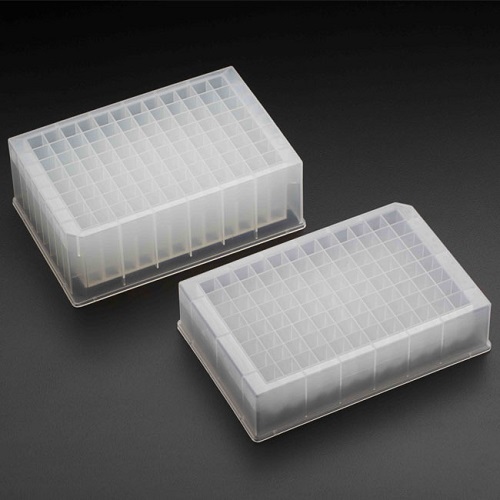 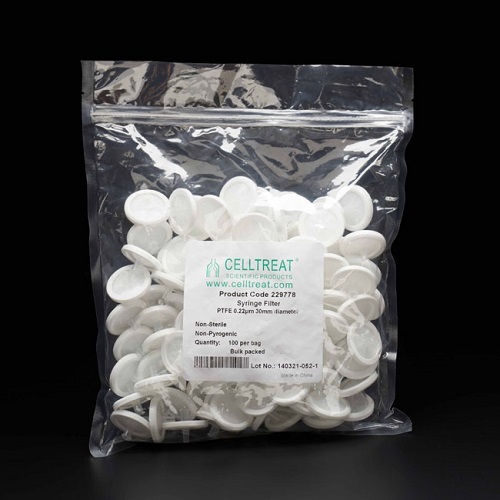 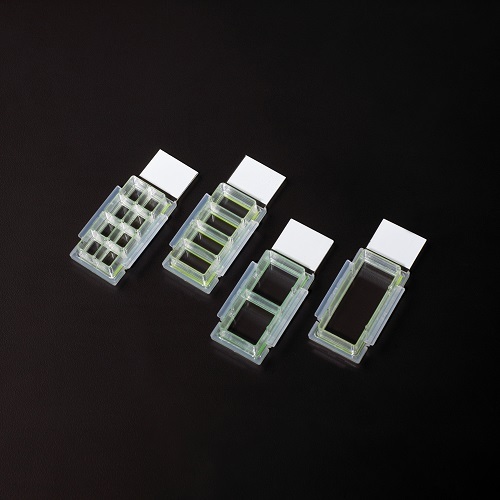 CELLTREAT offers amazing lines of flasks used for cell cultures and tissue samples. 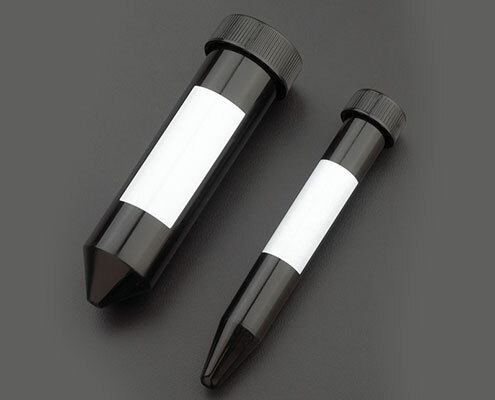 The offer both treated and non-treated products. 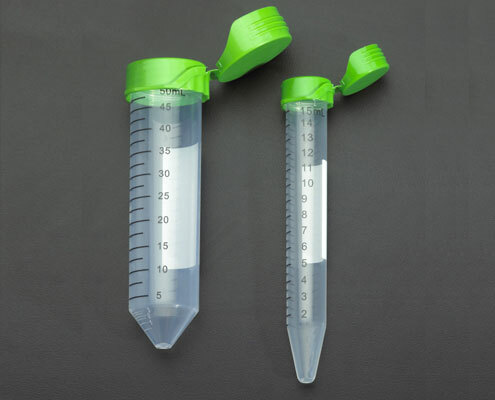 To match their line of flasks, CELLTREAT manufactures high quality, sterile serological pipettes that are a perfect tool in any cell culture lab. 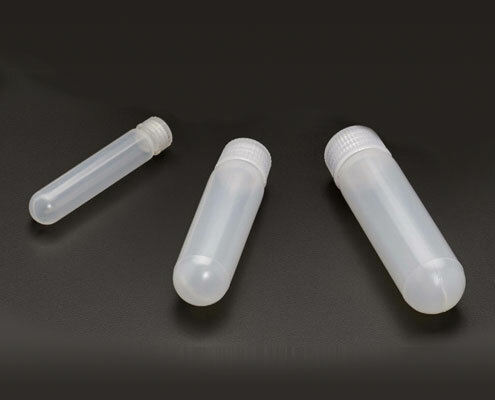 From 15 mL centrifuge tubes to larger volume 250 mL centrifuge tubes, CELLTREAT offers a versatile line of consumables for centrifugation and sample storage. 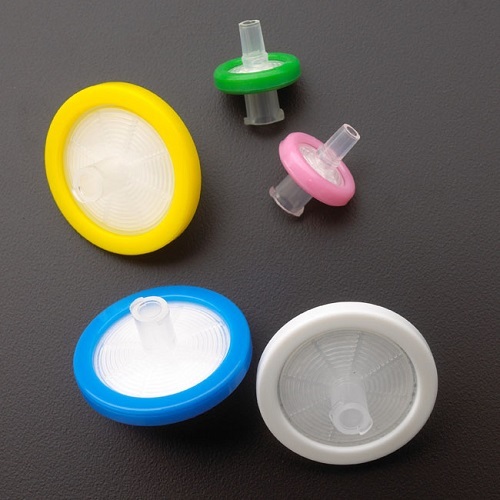 With “Sure Cap” technology, you no longer have to fear about having a stable seal while spinning. 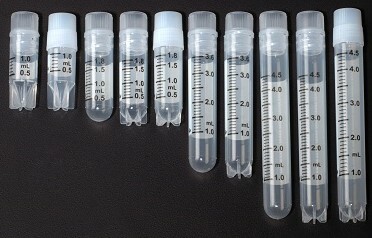 These tubes can also be bought as Bio-Reaction tubes that have vented caps to allow for biological reactions to occur. 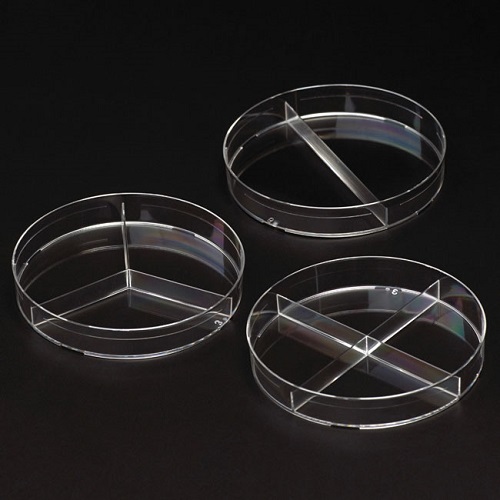 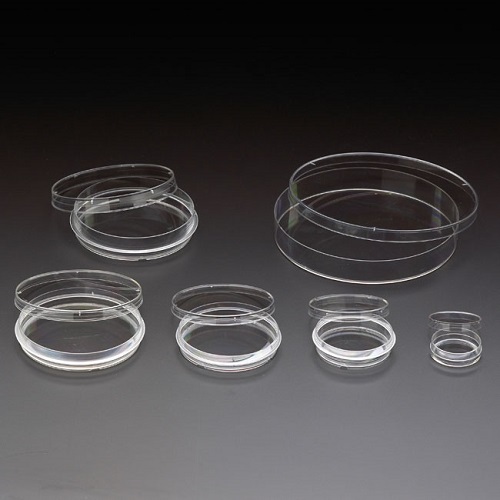 Along with the line of cell culture flasks, there are culture dishes both treated and non-treated, Petri dishes, culture plates, and tissue plates. 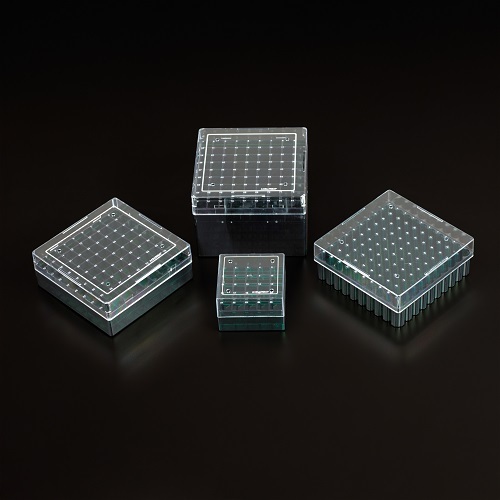 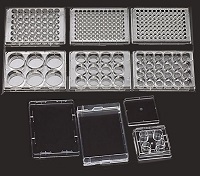 These products are designed for growing cells and cultures in a sterile environment. 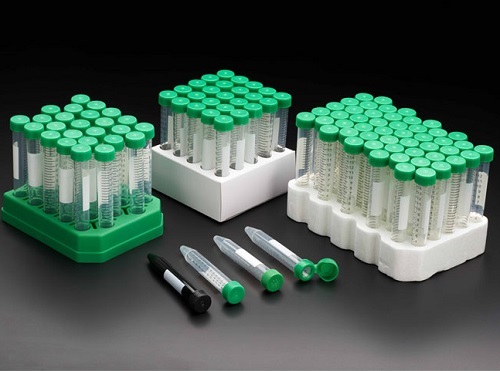 To complement these products, CELLTREAT offers an array of tools such as cell scrapers, inoculating tools, and end cell lifters to aid in your experiments and processes. 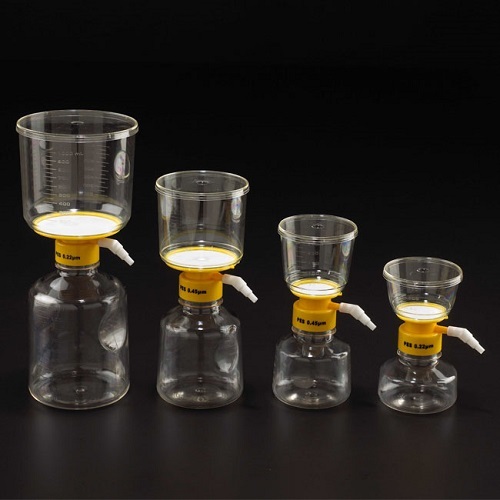 Filtration systems are essential in many laboratories following cGMP guidelines and wanting uncompromised products. 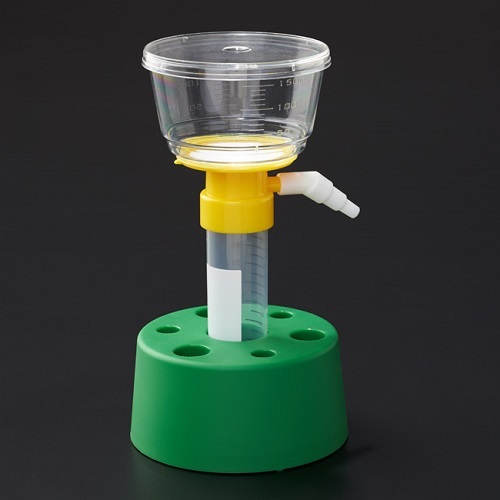 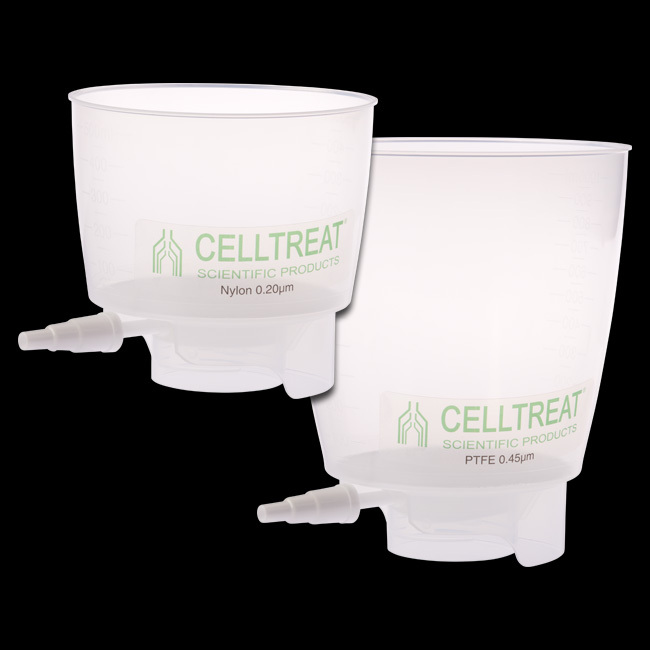 CELLTREAT’s line of filter systems includes vacuum pump bottle top filtration bottles which make filtering into a sterile receptacle easy and quick. 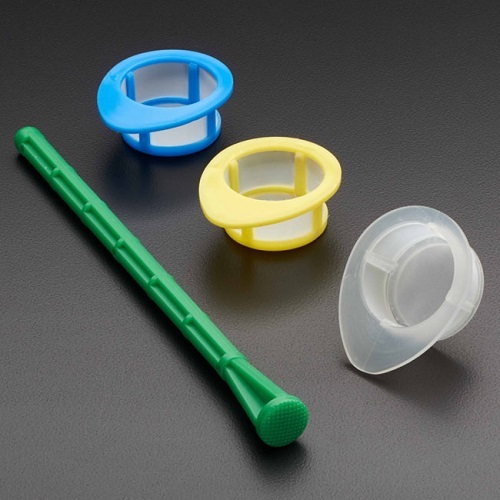 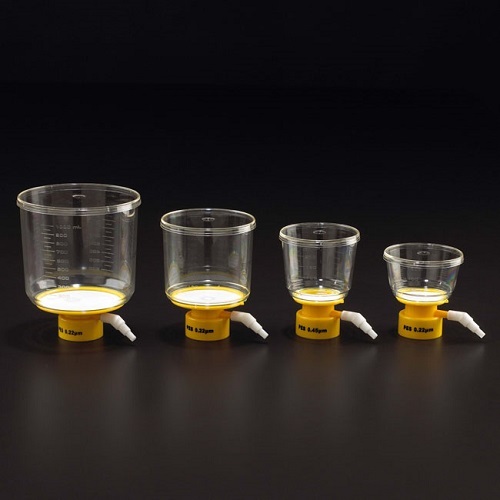 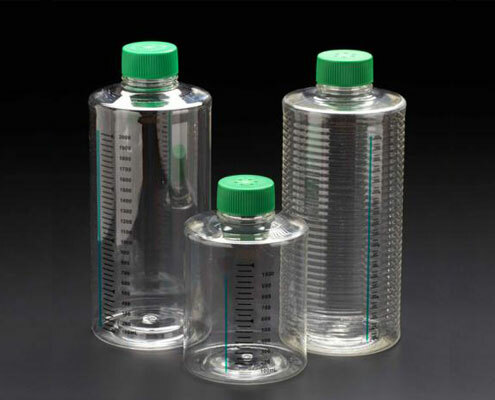 Nylon and Polypropylene bottle top filters are also available for alcohols, esters, bases, and other hazardous chemicals. 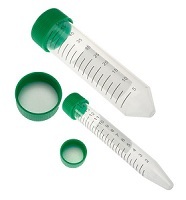 For smaller samples, CELLTREAT has a line of syringe filters include 0.10 µm, 0.22 µm and 0.45 µm. 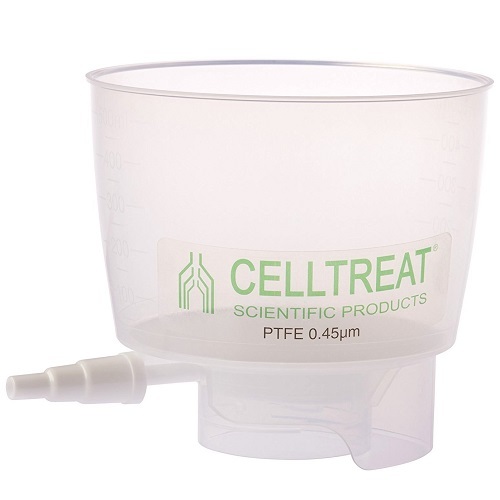 Pipette.com proudly carries the CELLTREAT product line, because we carry the same values when it comes to our customers. 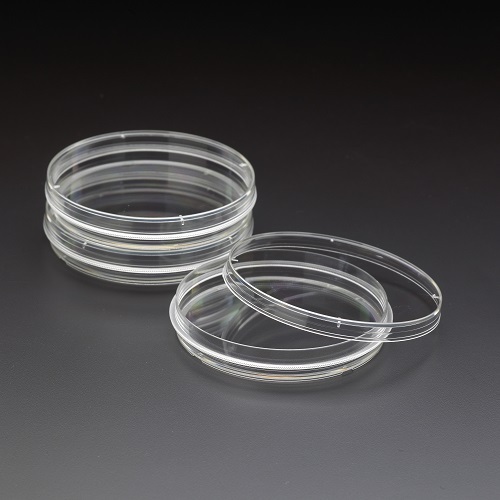 Every product is Quality certified and comes with a "Sterility Assurance Level and Dosage, Endotoxin/Pyrogen Free Assurance, Non-Cytotoxicity Assurance and RNase/DNase Free Assurance." 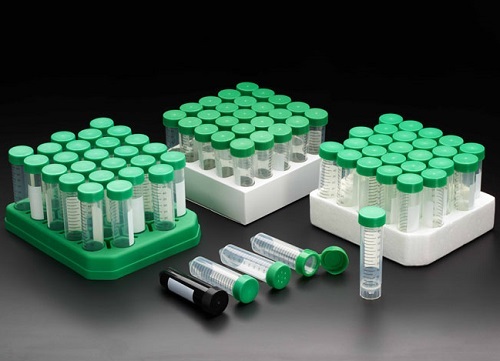 This ensures that customers have access to top quality, sterile, and affordable products to assist in all their cell culture needs. 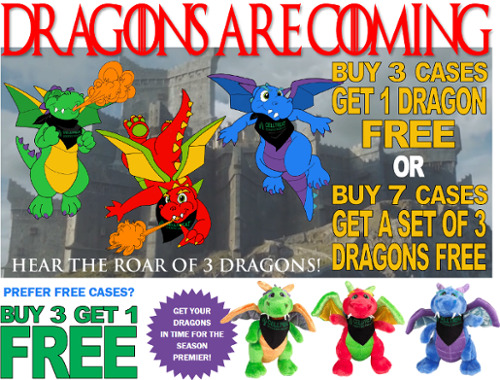 Free product must be of equal or lesser value than the average total purchase price. 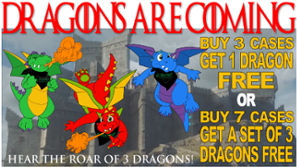 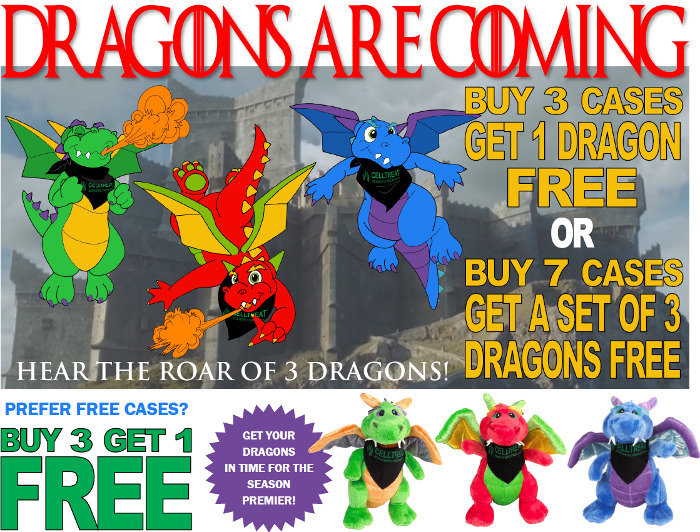 Offer valid in the Contiguous U.S. only and void where prohibited by government, law or company policy. 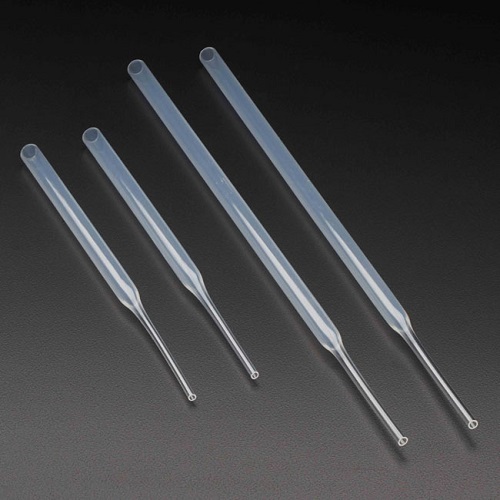 CELLTREAT Plastic/Plastic Wrap Serological Pipettes are bagged and individually wrapped in plastic/plastic packaging, making them perfect for use in clean rooms. 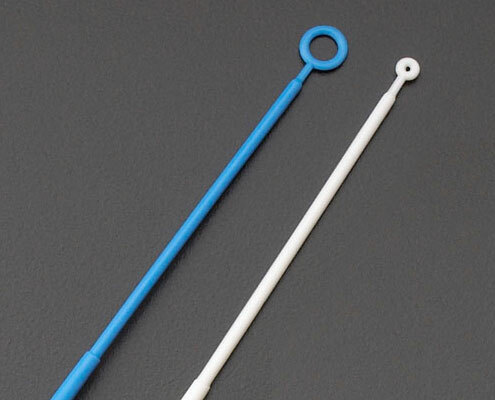 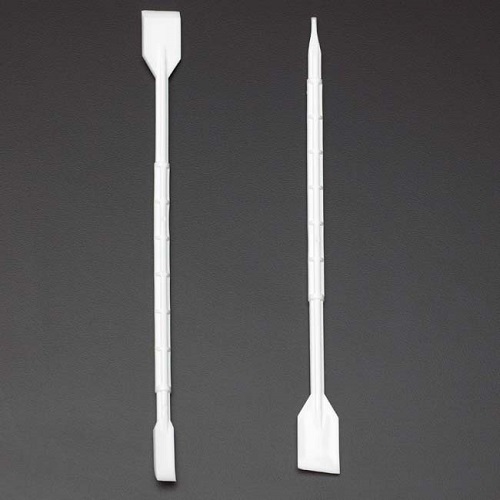 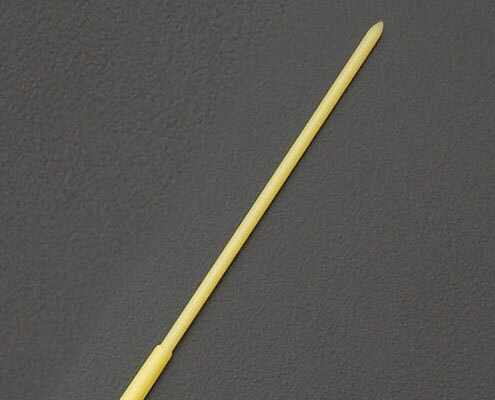 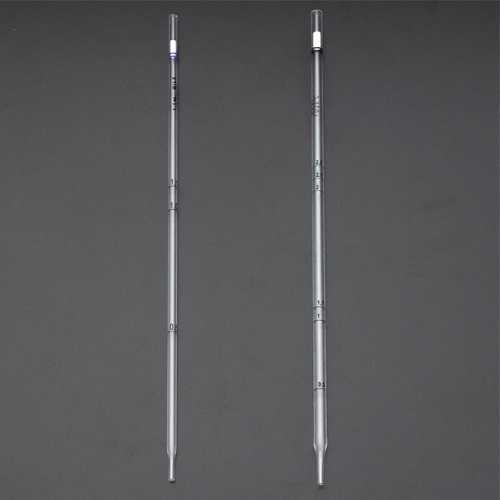 The ergonomic short serological pipets are 4 inches smaller than traditional serological pipets. 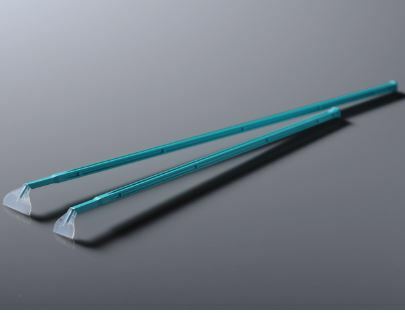 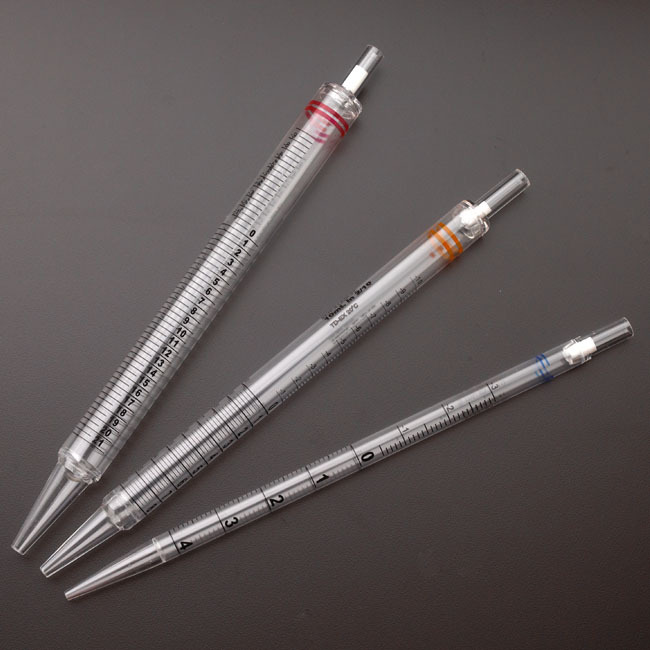 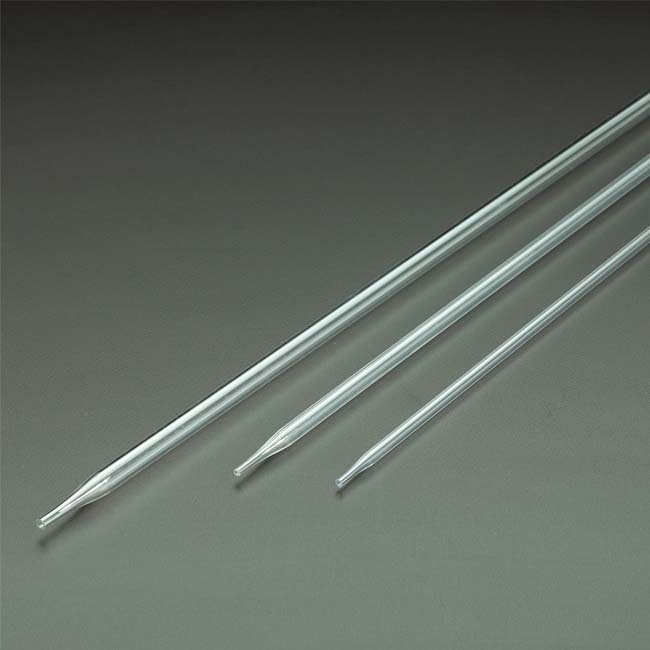 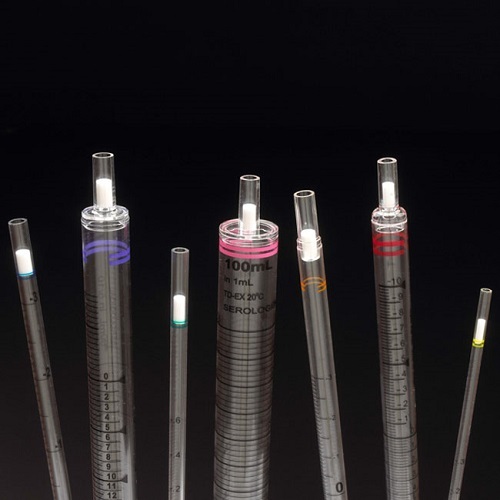 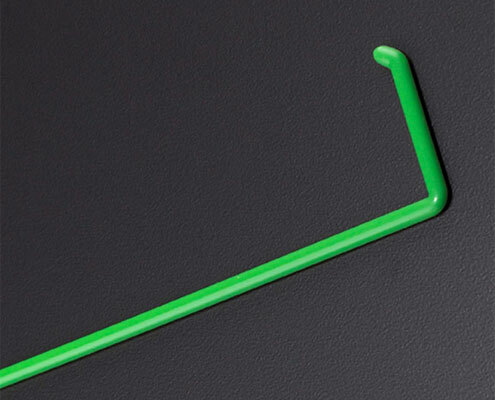 The wide tip serological pipets are ideal for viscous solutions. 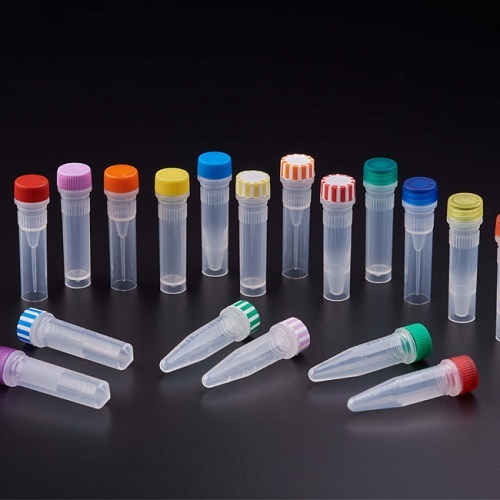 CELLTREAT's Best Value Serological Pipets have enhanced features at a lower cost! 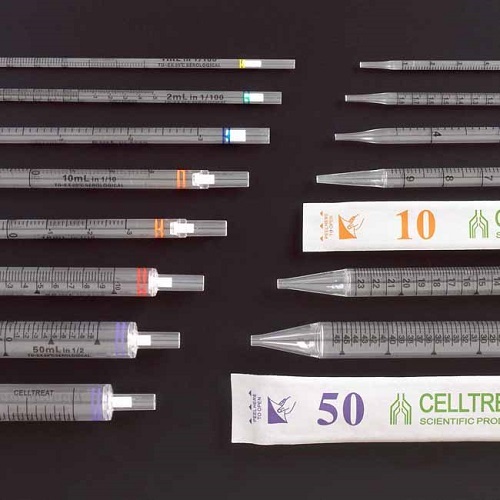 Bulk packed serological pipettes from CELLTREAT reduce plastic waste and save you time, eliminating the need to unwrap each pipette. 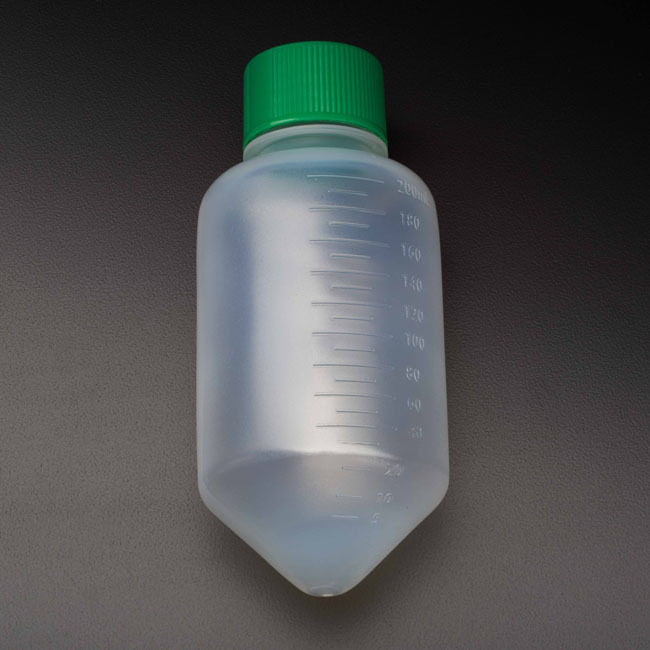 CELLTREAT Erlenmeyer and Fernbach Flasks improve the cell culture process and reduce stress on scientists. 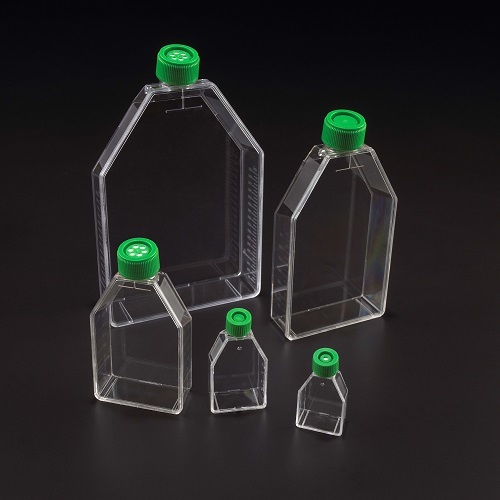 They feature a large opening for easy filling/dispensing and an over-sized vent area on the cap to allow improved gas exchange. For improved visibility, CELLTREAT uses optically clear, autoclavable polycarbonate. 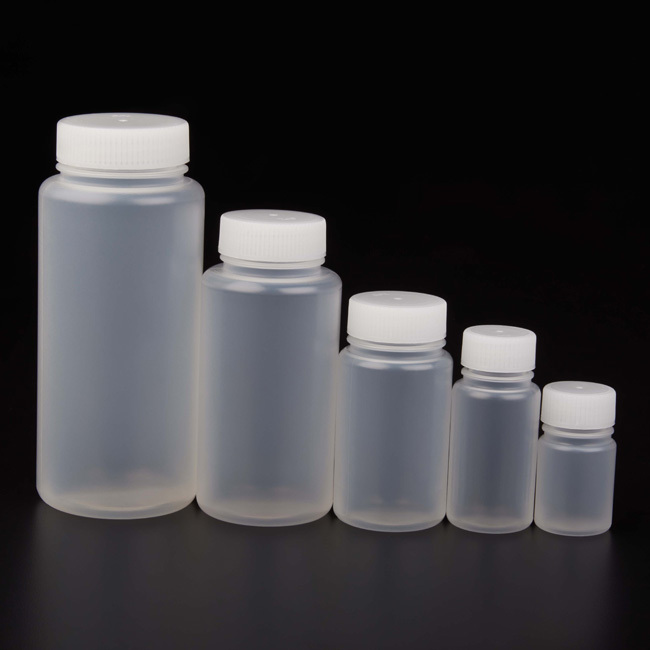 Flask are available in plain or baffled bottom. 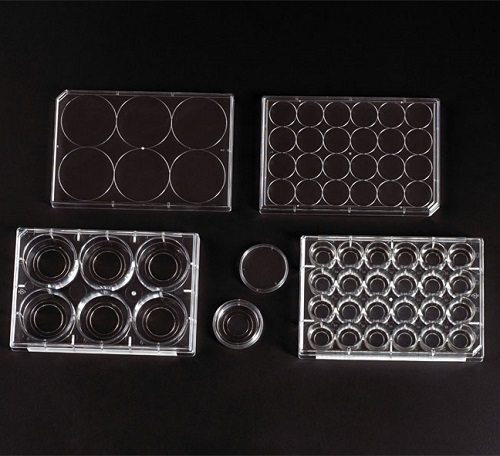 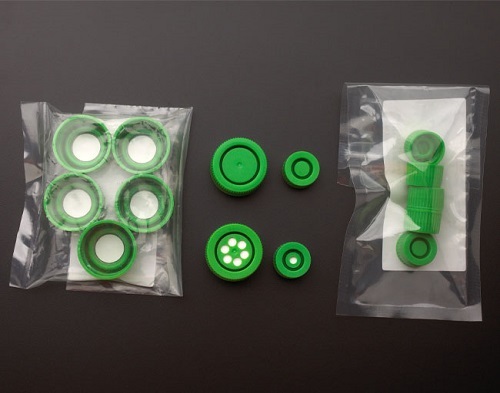 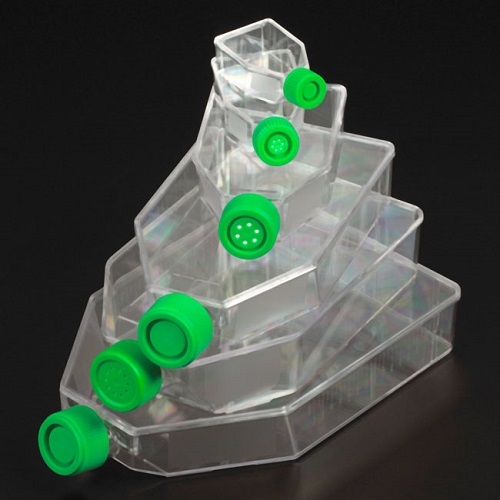 Additional vent or solid plug caps for tissue culture and suspension culture flasks. 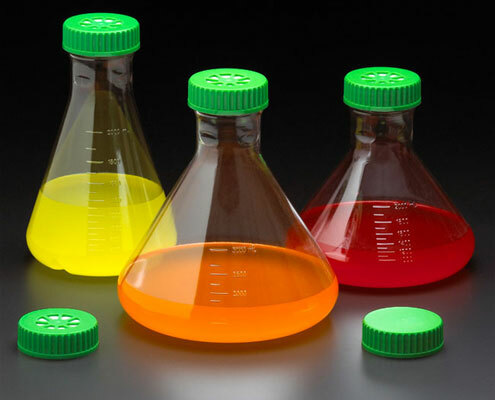 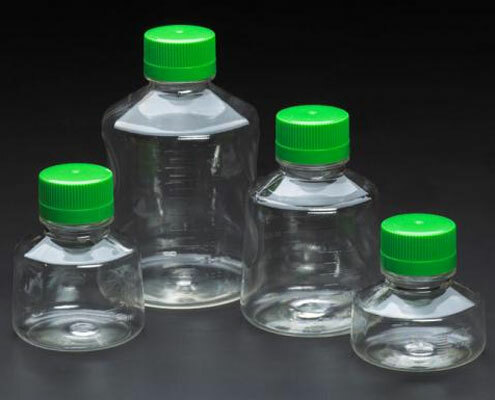 Wide mouth bottles are ideal for the storage of laboratory reagents and biological buffers, sample shipment and packaging, and chemical storage. 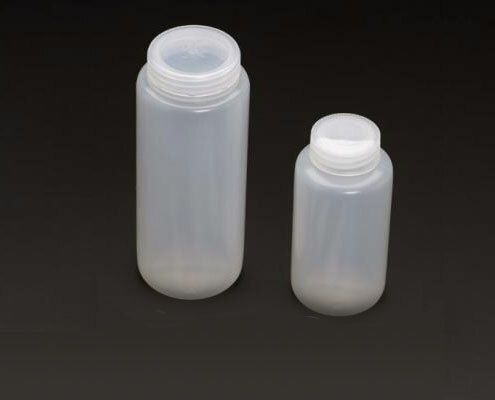 Bottle and cap manufactured from virgin polypropylene and are autoclavable. 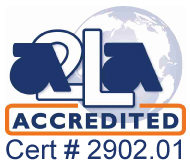 Every case is printed with the lot number for quality traceability.